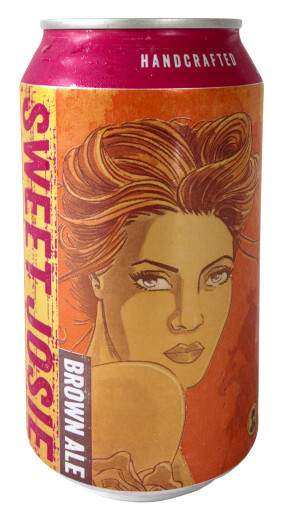 Lonerider hit the Raleigh scene back in 2005 with outlaw-themed beers, with Sweet Josie being one of its earliest creations. This brown ale pours with faint garnet highlights. The tan head sticks around to fill the air with chocolate and a roasted nuttiness. With a creamy mouthfeel the dominant flavor is chocolate and lightly toasted bread. Underneath this you pick up nuances of tobacco and toasted coconut. With a mildly dry finish I am left wanting more of this pretty dame. Try this beer at the World Beer Festival Raleigh on April 11. To learn more about the festival and to purchase tickets, click here. Adam Harold is Director of Beer Programs and Business Development Manager for All About Beer.